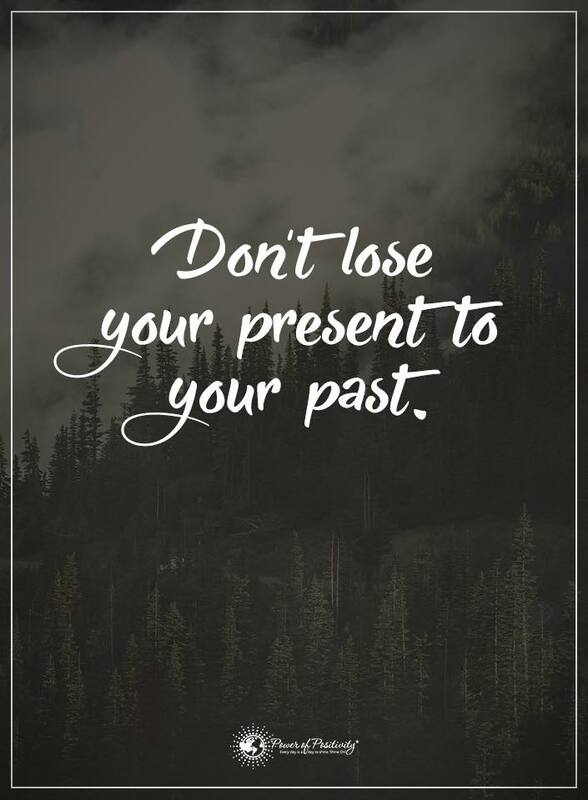 To not dwell on the past is much easier said than done. We all have an innate negativity bias, which is (unfortunately) the brain’s natural, default state. We’re also prone to remembering negative events than positive ones. This is one of the reasons why psychological illnesses like depression, anxiety, PTSD, and others can be tough to overcome. Nobody wants to live in the past, certainly not those who have experienced a degree of harm and trauma that eludes most of us. Why are quotes so powerful? When things get tough, many people will turn to a motivational quote for encouragement. Why is this? Simply put, human beings are aspirational; we desire to become better versions of ourselves. Importantly, this truth holds whether the circumstances surrounding our need for aspiration are positive or negative. To illustrate the above point, let’s use a fictional story of two people going through a set of two very different circumstances. Indeed, quotes can be beautiful and inspirational. Kim and Larry, though fictional in this story, represent two very real types of individuals in today’s society. Perhaps the best thing to do at this juncture is to drop my “writer’s pen” and speak to you all from the heart. I, like so many of our readers, have experienced a good deal of hardship. I’ve been poor, divorced, addicted, hungry, homeless, abused, and even jailed. 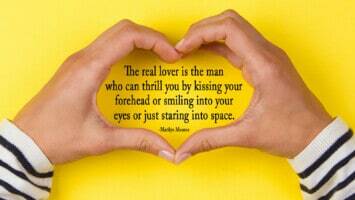 I find quotes about the past particularly heartening, even as my life has gotten better. 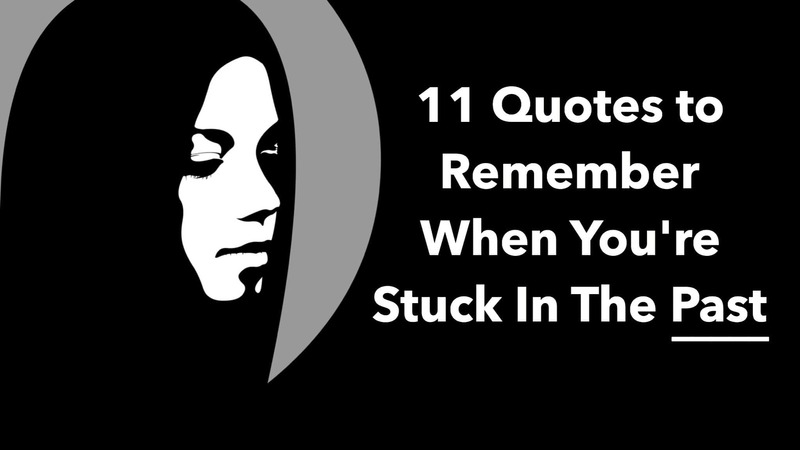 As such, we’ve chosen 11 of our favorite quotes about the past. Maybe you’re stuck in the past; maybe you’re now living what you desire to be your past. Our hope (my hope) is that that you take one or more of these quotes and carry them with you, dear reader.